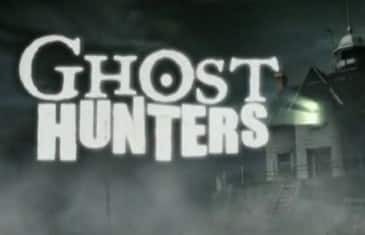 Ghost Hunters S06E24 – TAPS Meets the Real Housewives of Atlanta – The Ghost Hunters enlist the help of Bravo’s The Real Housewives of Atlanta as they embark on this week’s investigation. Featuring Special Guest Investigators Sheree Whitfield, NeNe Leakes and Kim Zolciak. Ghost Hunters S06E23 – Sloss Furnace – The Ghost Hunters embark on a two-night exploration with special guest investigator, rock legend Meat Loaf, at the Sloss Furnaces in Birmingham, Alabama. Ghost Hunters S06E22 – Empire State Haunt – In this week’s episode, Ghost Hunters Academy winner Adam Berry joins the TAPS team as they travel to Lake George, New York to investigate an old war fort. Ghost Hunters S06E19 – The Chopping Block – TAPS embarks on a paranormal rescue mission as they head to the Bissman building in Mansfield, Ohio. 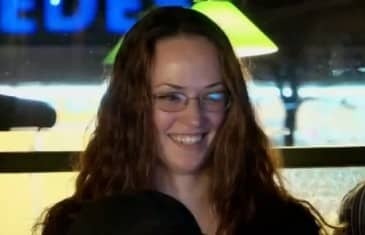 Following years of paranormal reports, a frightening incident finally tips the scales for one building employee who looks to the TAPS team for answers. 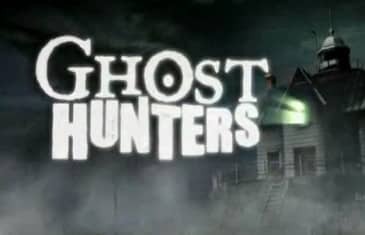 Ghost Hunters S06E18 – Time To Get Touched – Jason goes home to the Canadagua NY area on two investigations. Lots of debunking in the first part, an example of technical blundering on the second. Ghost Hunters S06E17 – Grammar School Ghosts – The TAPS team makes their way to Alton, Illinois to check out an allegedly haunted school. The Milton School, a long-abandoned elementary school, is rumored to have been the site of a brutal murder. Ghost Hunters S06E15 – Signals From The Past – The TAPS team heads to Newport, RI to investigate a terrifying isle. Then the team turns to Cooperstown, NY for a disturbing look at America’s past time as they investigate The National Baseball Hall of Fame. Ghost Hunters S06E14 – A Shot In The Dark – The Ghost Hunters head to historical Concord, Massachusetts, home of The Colonial Inn. Just minutes from the Old North Bridge, site of the “shot heard ’round the world,” the Inn is alleged to have housed wounded and dying soldiers during the Revolutionary War. Ghost Hunters S06E11 – Haunted Hotel – The TAPS team heads to Cooperstown, New York for a chilling investigation of a world-class hotel. Since 1909, the Otesaga Hotel has been a premiere resort for vacationing families but now it seems that guests aren’t the only beings occupying the rooms. 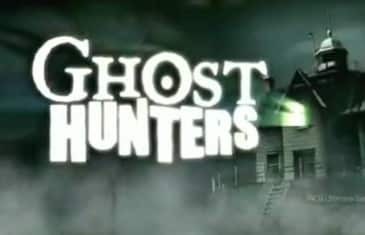 Ghost Hunters S06E09 – Spirits Of The Night – The TAPS squad heads Massachusetts to investigate a home where the owners claim that not all of the house’s residents are from the living world. Ghost Hunters S06E06 – Haunted Reform School – Grant, Jason and the rest of the TAPS team travel cross-country to Ione, California to investigate the enigmatic Preston Castle, built in 1894 as a halfway house of sorts for young boys that had spent time at San Quentin and Folsom prisons. Ghost Hunters S06E04 – Spirits Of Jersey – Grant, Jason, and the rest of the TAPS team heads to Atlantic City to try their luck with a local favorite of folklore. 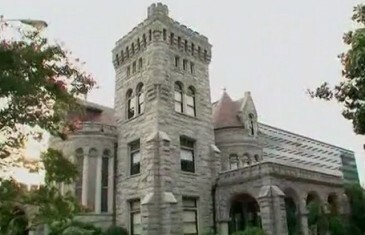 Next, the crew heads to Asbury Park and the home of acclaimed author, Stephen Crane. Ghost Hunters S06E01 – Alcatraz Live Special – Ghost Hunters premieres Season 6 with their 100th Episode featuring a first-time investigation at Alcatraz, presented within a live Interactive Event.